Nora joined Turnaround in 2014 as the Special Assistant to the CEO and was promoted to Chief of Staff in 2016. In this role, Nora manages the Executive Office and Turnaround’s board of directors, supports the organization’s Leadership Team and contributes to organization-wide initiatives. 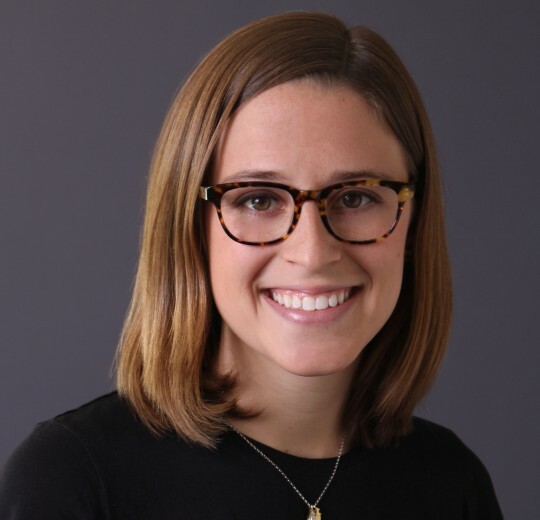 Before joining Turnaround, Nora was a math teacher at LaSalle-Backus Education Campus, a Program Coordinator at iMentor and a Project Manager at Civic Entertainment Group, where she focused on planning NBC News’ Education Nation conferences. Nora holds a an M.Ed. in curriculum and instruction from American University and a B.A. in psychology from Yale University. I believe that by increasing educational equity, we can improve societal equity and justice. I have helped dozens of middle-school aged girls realize that it’s not lame to love math – that they can be great at it, actually enjoy it and use it to support their educational success.